Is Switzerland still a safe and secure place to invest your money? When one thinks of a tax haven, Switzerland typically comes to mind and indeed it does have a reputation since the 1930’s of being an ideal location to park money without fear of company ownership being disclosed to the public or to regulatory bodies. Switzerland has sought to change this view recently by signing up for Automatic Exchange of Information (AEOI) standard. Toward the end of May this year (May 2015), Switzerland and other members of the EU signed an agreement regarding the introduction of the global standard for the automatic exchange of information. Switzerland and the 28 EU member states intend to collect information on accounts from 2017 and exchange it from 2018 once there are basic legal systems in place. By implementing and adhering to the global standard, Switzerland is taking unprecedented steps in preventing tax evasion. 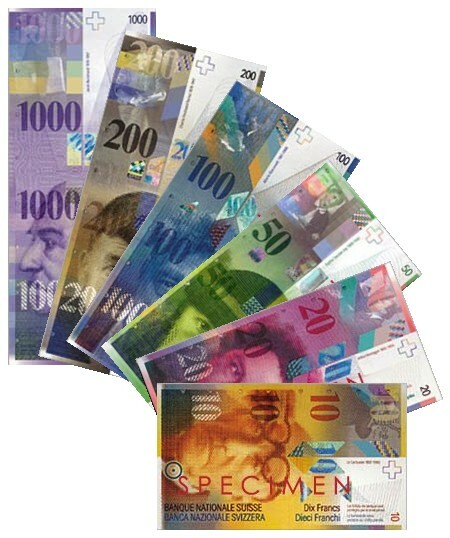 While Switzerland is no longer an option to hide your money, it is a great location to have a holding company. There are several other countries in Europe which offer good terms for holding companies such as Luxemburg, Spain and the UK, but Switzerland offers the best advantages in this sector. There are several other advantages with effective federal corporate tax at 8% and Switzerland has double taxation treaties with many countries around the world making it a secure and wise choice for your holding company.